In late 2014, four charter member Tom Johnston, Patrick Simmons, Michael McDonald and John McFee collaborated with a plethora of their country music superstar friends and released the Top Ten album Southbound. 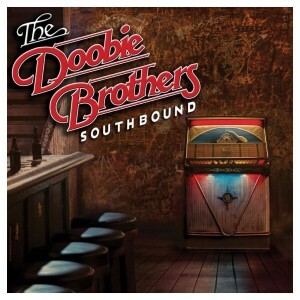 No strangers to the rock, gospel and country driven genres, The Doobie Brothers Southbound album became a massive top seven hit with both country and rock audiences alike. 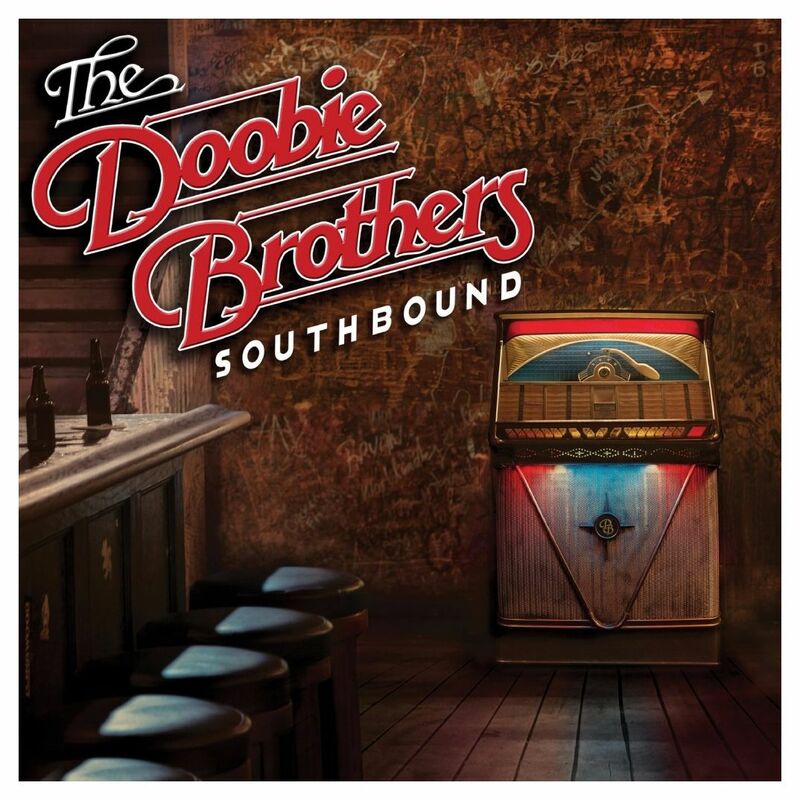 Friday Music is honored once again to offer another installment in our ever popular Doobie Brothers 180 Gram Audiophile Vinyl Series with their latest masterpiece Southbound. Impeccably mastered by Joe Reagoso (Doobie Brothers/Michael McDonald) and manufactured at R.T.I. on translucent gold vinyl, this wonderful Lp sounds stellar in the audiophile domain. As an added bonus, we are presenting this limited edition album in a first time ever gatefold cover, with artwork elements seen for the first time in the Lp format, plus an limited edition artwork insert further enhancing your Doobie Brothers listening experience.